This page provides links to presentations made at AIG meetings, seminars and conferences. AIG branches will be video recording presentations regularly throughout the year and adding them to the AIG channel on YouTube. Keep up to date with new videos by subscribing to the channel. Search for AIGAustralia on YouTube, navigate to the channel page and click on the subscribe link. Follow AIG on our Youtube Channel for all the latest News and Presentations. 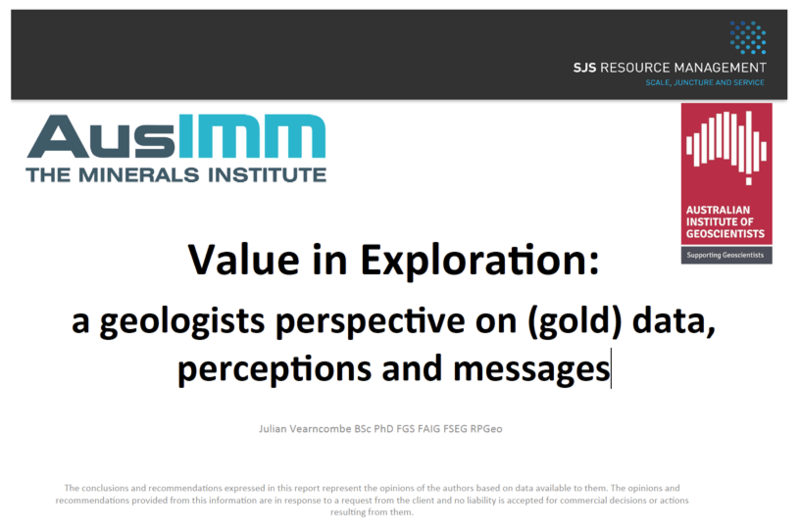 Julian Vearncombe presented a Distinguished Lecturer tour throughout Australia in the first half of 2016, speaking on “Value from Exploration – a geologists perspective on (gold) data, perceptions and messages”. A copy of Julian’s presentation is available here for those who couldn’t attend one of the presentations or would like to review it again. A presentation by Darren Cooke, Geology and Long Term Planning Manager, Northern Star Resources. The New Perspectives Workshop was presented jointly by AIG Victoria Branch and the AusIMM Central Victoria Branch in Romsey, Victoria, during September 2014. 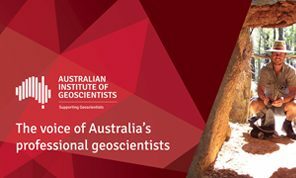 The seminar included a series of papers describing new developments in the understanding of the tectonics, geology and metallogenesis of southeastern Australia. Seminar sessions covered the Southeast Lachlan Orocline, Applications for Explorers and a Tectonic Overview of the region. Follow the links to the abstracts and speaker profiles from the seminar. The New Perspectives seminar benefitted from the generous support of sponsors. This seminar was presented by AIG W.A. Branch in Perth, 11 August, 2014. Videos of each presentation are available on the AIG YouTube channel. Links are provided to each video below. 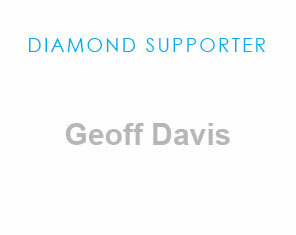 Sincere thanks to our sponsors for their support. A talk to AIG’s Queensland Branch, presented by Vladimir Lisitsin, Brisbane, 12 August 2014. Click here for a copy of the presentation. Wes Nichols: Being an Exploration SSE ? from go to whoa! Held in Perth on Wednesday 18 June 2014. Held in Brisbane on Friday 11 April 2014. The seminar focussed on the practical aspects of applying GIS to exploration and mining presented by leaders in the field of Geographic Information Systems. A JORC Workshop was held in Sydney 6 May 2014 where presentations were given by Adrian Smythe, Steve Hunt and Ivy Chen. 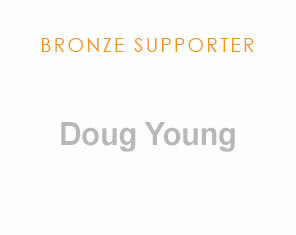 Adrian Smythe is Manager, Listings Compliance of ASX Limited. Steve Hunt, the Chairman of JORC, gave a presentation on “Guidance on ASX Announcements”. Ivy Chen, Senior Specialist (Geology) – Emerging, Mining & Resources at ASIC, gave a presentation on “Resources and Reserve Reporting: ASIC perspective”. Domain boundaries used to constrain mineral resource estimates fall into four general categories i.e. hard, semi-soft and one way. This talk looks at various ways of analysing drillhole data to determine what type of domain boundary may be present. This is important because the characteristics of the domain boundary will impact on the method and parameters chosen for the resource estimate. This presentation (pdf) was presented to the December 2013 AIG Queensland Branch meeting in Brisbane. A presentation by Walter Witt at The Geology of Australian Gold Deposits seminar, Perth WA, 6 September 2013. Geoff Turner of Exploration Management Services was the guest speaker at November 2013’s GPIC Event. The announcement by CSIRO in Nature Communications (see http://www.nature.com/ncomms/2013/131022/ncomms3614/full/ncomms3614.html ) that Eucalyptus trees can store gold in nano-particulate form in leaf and bark tissue has generated a lot of renewed interest in biogeochemical sampling – see for example http://www.adelaideresources.com.au/announcements/20131029%20Gold%20in%20Trees%20biogeochemistry.pdf. But biogeochemical sampling was explained to Victorian geologists in GPIC talk #27 in September 1999 by Paul Tracey and Barry Walters where mechanisms of metal accumulation by plants were covered. But what is the value of the recent announcement of gold accumulation in Australian plants to practising exploration geologists? This talk explains why soil sampling worked at Lockington (covered in a previous GPIC talk, July 2007). The presence of gold and pathfinder metals in soils overlying deeply buried metal deposits is explained, along with why gold and silver report to the clay fraction, and why arsenic and base metals report to the coarse fraction. 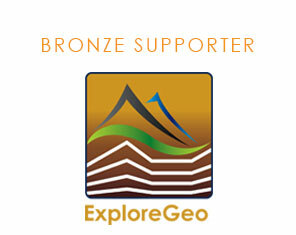 Does it work for all soil types? Are you ready for JORC? Held in Brisbane on 12 July 2013. Click on the presenter’s name to download their presentation. 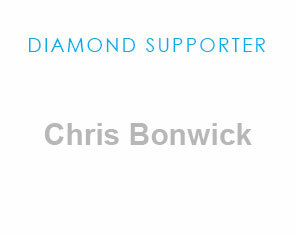 Presented by Ian Hodkinson in Brisbane, 2 July 2013. Click on the following links to access presentations from this conference, made available by presenters. Dave Isles, Southern Geoscience Consultants: Ramping-up Exploration Value from Aeromagnetic Surveys – More Geological Input Needed! Tony Osman. The history of coal mining in Indonesia – the rush that never ended. Please see the below link for the podcast of the JORC presentations. MEGWA: Paulsens – Geology and mineralisation. Can little old Paulsens really contain 1 Moz? 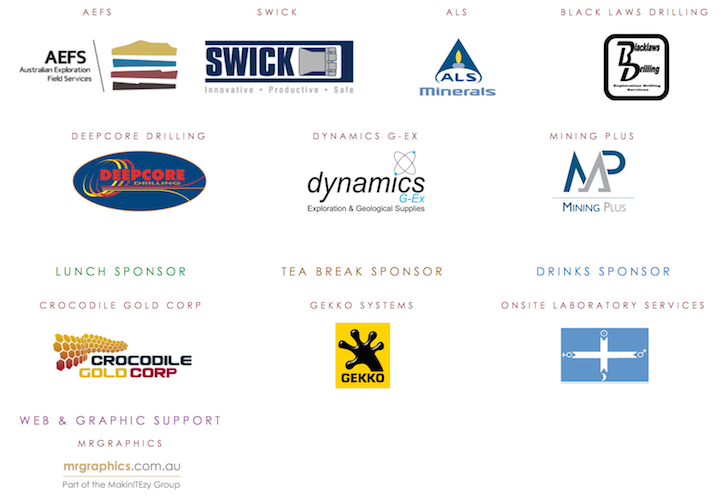 Presented by Brook Ekers, Northern Star Resources in Perth, WA on September 19, 2012. Presented by Mark Bennett, MD, Sirius Resources in Perth, WA. AIG’s Western Australia Branch in conjunction with AusIMM recently held a moderated forum in Perth to examine proposed changes to the JORC Code. The forum generated some very lively discussion which was recorded for the benefit of AIG and AusIMM members in other states or those in Perth who couldn’t attend or want to re-visit some of the discussion.Attendees were also provided with a questionnaire to help prepare submissions to the JORC Code review. Submissions to the review may be lodged with the JORC Committee until 27 Jaunary 2012. Video of an AIG convened debate examining the case for and against anthropogenic global warming. Professor Ian Plimer put the case against anthropogenic global warming, Gary Warden the case for, and the debate was moderated by Tom Murrell. More than 600 people attended the debate and enjoyed a lively question and answer session at the conclusion of the debate. AIG’s WA Branch convened a Surviving the Downturn seminar, held in Perth, 19 March 2009.The seminar was held in response to the dramatic downturn in geoscience employment as a consequence of the global economic crisis, difficulties faced by companies raising capital for exploration and the failure of the Australian Government to act decisively support Australian geoscience by implementing measures to help sustain resource exploration in Australia. The seminar provided timely, relevant and interesting information for geoscientists facing employment difficulties, and helpful and practical ideas to help them survive in difficult times.The information presented at the seminar by professionals from a wide range of fields remains just as relevant today. How do you know you’re in a world class nickel camp? 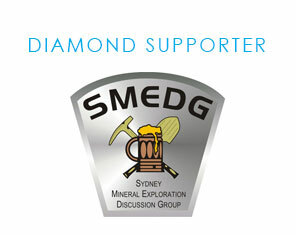 MEGWA (Mineral Exploration Group Western Australia) informal meetings are held by AIG on the third Wednesday of each month at the Irish Club, Subiaco, featuring both prominent local and international speakers. Members and non-members are welcome to attend. 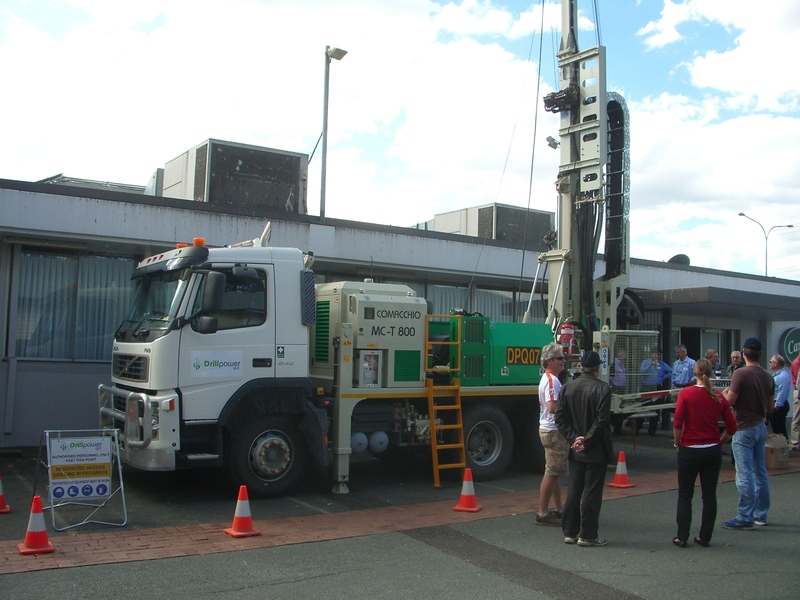 The meetings provide a great opportunity to network with members of the Perth geoscience community.The accompanying videos are of two talks presented in 2009. Steve Beresford: How do you know you’re in a world class nickel camp; and, Nick Hayward: Genesis of World Class IOCG Deposits. Self Organised Critical Systems and Ore Formation: The Key to Spatially Predictive Targeting? 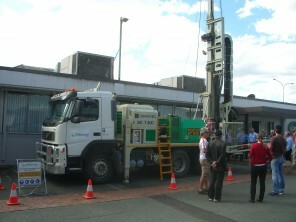 was presented by Dr Jon Hronsky to a MEGWA meeting in Perth, 23 June 2009. Mineral Resource Rent Tax seminar was presented by AIG’s Western Australia Branch in July 2010, at the height of the debate regarding the Commonwealth Government’s proposal to introduce a resource rent tax nationally. Talks were presented by Dr Petro Guj, modelling the impact of the proposed tax on a small iron ore project in Western Australia and Simon Bennison, CEO of the Association of Mining and Exploration Companies (AMEC). The speakers took questions from the audience following their presentations.